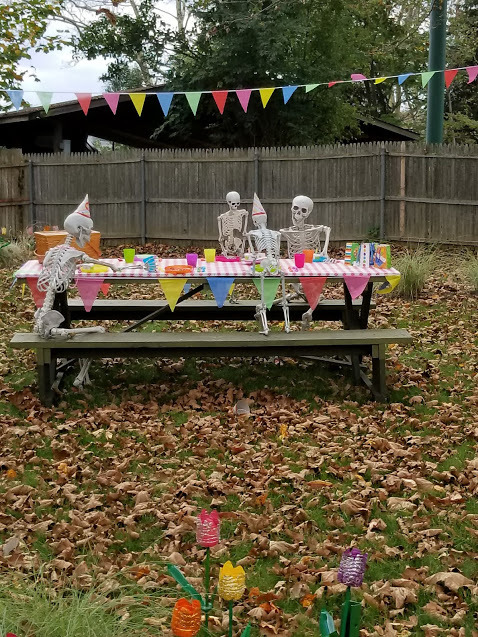 Happy Hauntings may be for kids ten and under but it’s fun for the whole family. 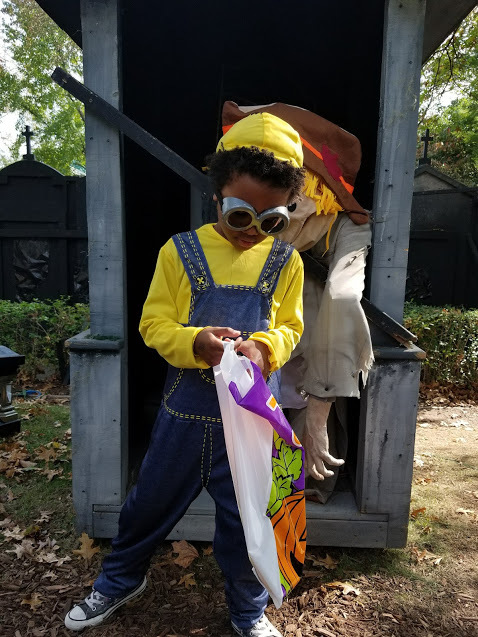 The entire Kiddieland is open and bustling with a hayride, pumpkin decorating, magic shows, a mystery maze, and even a dance party! No celebration is complete without a Kennywood dance party. 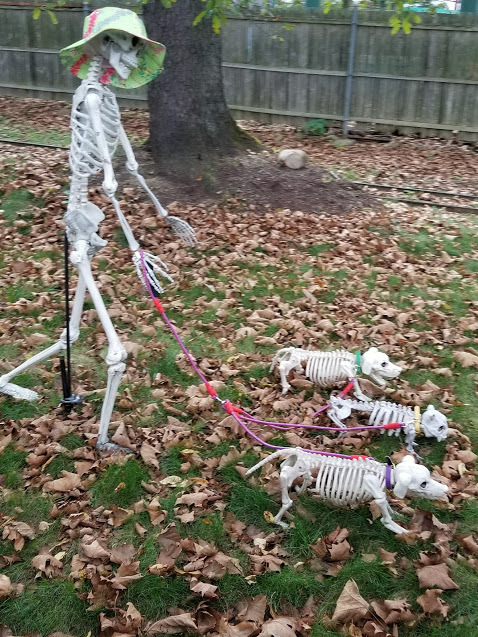 The pumpkin decorating will cost you, but you can’t put a price tag on creativity. Enjoy rides in Kiddieland and a few other big kid rides including the Merry Go Round, Paratrooper, and the Jack Rabbit. Stuff your face with food as some of the restaurants will be open. I enjoyed a dipped cone because what Kennywood trip isn’t complete without a cone and some Potato Patch fries? 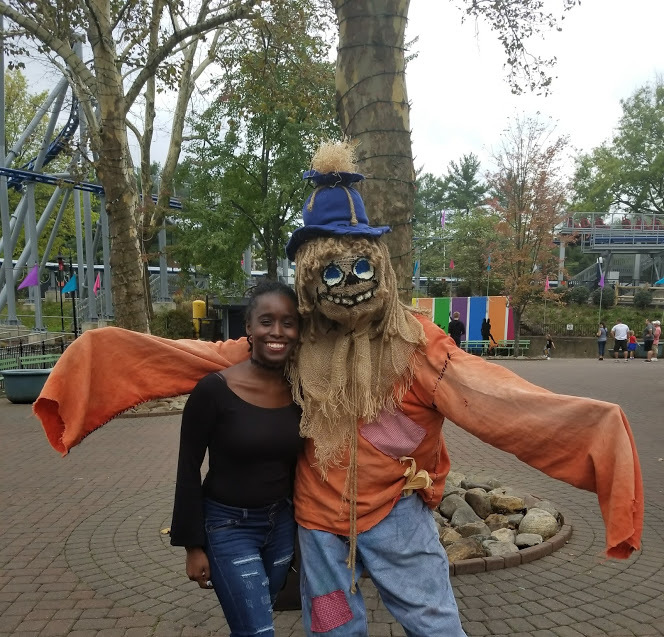 Happy Hauntings is one last time for kids to enjoy riding their favorite rides before the snow comes and the holiday celebration kicks into full swing. Kennywood seems to think of everything now a days. The staff was very knowledgeable especially since this is the first year of Happy Hauntings. Tickets are $17.99 (including the $1 amusement fee) and they’ll disappear before you know it. 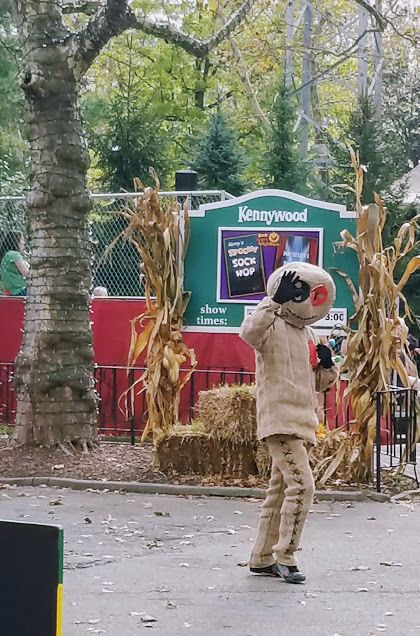 Here’s a chance to fall in love with a new Kennywood experience. Saturdays and Sundays through October enjoy all Happy Hauntings has to offer. Check out the official site for more info. Will you or have you checked out Happy Hauntings yet?